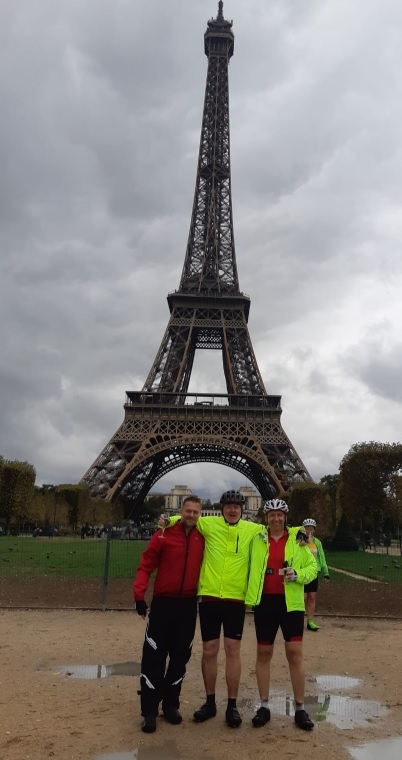 I am pleased to announce that we successfully competed the London to Paris cycle doing 300km over 3 days with over 9,000 ft of climbing!. We had terrible weather which made the challenge a lot harder but also a lot more rewarding. The whole event was well organised and great fun. We met some great people with amazingly strong characters overcoming adversary just to be on the start line and riding for many inspiring causes. 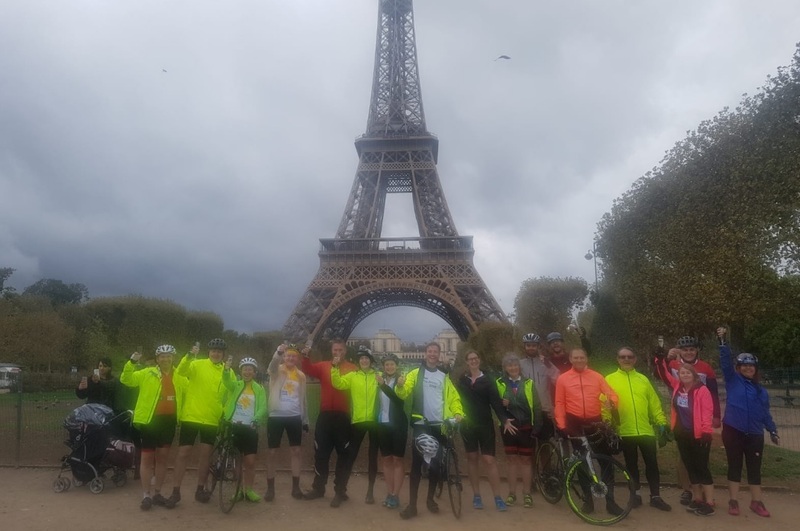 By Mark Dowse|2018-09-26T20:51:40+01:00September 26th, 2018|Uncategorised|Comments Off on London to Paris cycle complete!